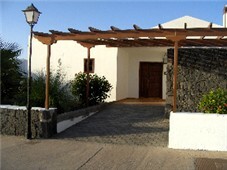 Located on the Alegranza development, 1.5km from the centre of Playa Blanca, Casa Charlotte is a 2 Bedroomed bungalow sleeping 2 to 6 people. 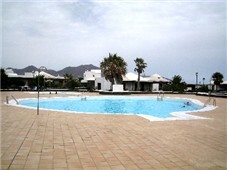 The Villa has 1 Bathroom with shower, a fitted kitchen, Communal Pools, benefits from having TV, DVD, CD Player, iPod Docking Station & Playstation and like all of our properties, is furnished to a high standard and welcomes young children & babies. 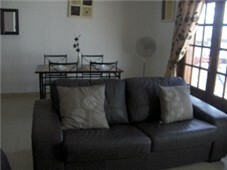 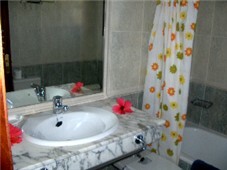 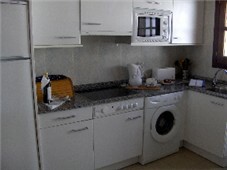 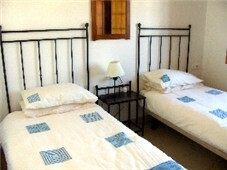 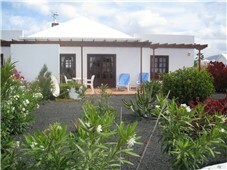 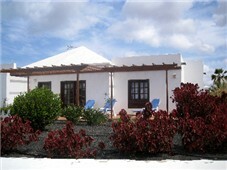 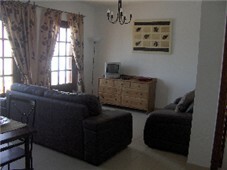 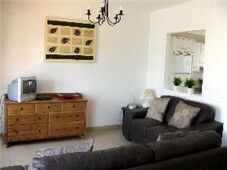 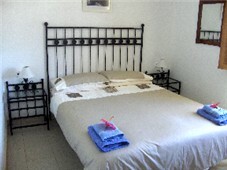 From �220 per week (based on 2 people sharing), this villa can be hired by calling John or emailing us.